I meant to write about this activity sooner, but as always, I wasn’t able to because I have too many things to do after this event happened. It’s kind of good that I got stuck in a reading rut now, so I have some time to blog. But since I don’t feel like writing any reviews just yet, I decided to go back to my recap of this because I want to remember this event, too. So last April, our book club, The Filipino Group on Goodreads (GR-TFG) celebrated its third year of existence.1 In the past years, we had an extra meet-up time for the anniversary, but this year we decided to do it a little differently because we had too many activities planned and too little time. We decided to move our book club’s outreach activity from February to April, so we’d have more time to prepare and because anniversaries are the best time to give back to the community, right? This year, our group decided to adopt another community and help build their library. We wanted to focus on teens, and we wanted to share with them our passion for reading by providing them books and spending a day with them. 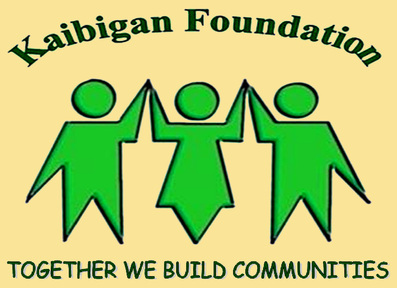 We decided to team up with Kaibigan Ermita Outreach Foundation (KEOF). KEOF is an independent, non-profit NGO that works on taking care of and the development in the urban poor areas in Manila. They have various communities all over Manila, and last April 20, our book club had the chance to meet teens from these areas. 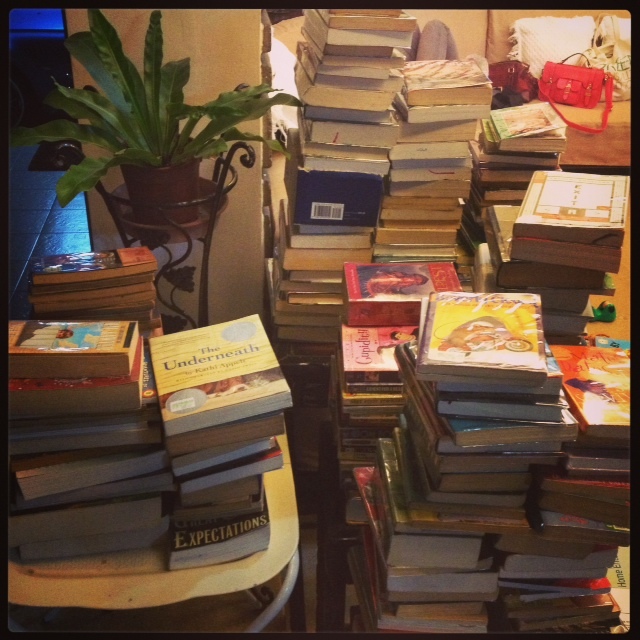 But before that — we had to do a lot of book collection first. I wasn’t with them on their activity last year because I was out of town, so I so I was organizing this without prior knowledge of how it was done before. We formed committees in the group, had several meetings and started collecting books from our members that we will donate to KEOF. So one of our first events was an afternoon of book-covering, since we wanted to make sure the books will last so more kids can read them. Our group collected 374 books to KEOF. :) I love how everyone had books to give away, and some of them were even brand new. Happy Friday everyone! It feels like I’m waking up from a long, kind of unpleasant dream today, with the rains and floods that’s happened in Manila lately. I hope everyone’s okay, though, or at least, recovering well! 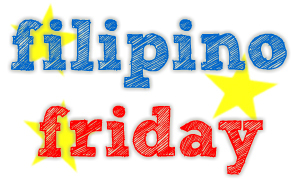 On another note, it’s a little over a week till the 2nd Filipino ReaderCon! Ahh, I’m so excited! Are you? :) It will be a very busy day for me, but I won’t mind. It’s going to be on August 18, at the Filipinas Heritage Library — if you haven’t pre-registered, make sure you do so now so you can secure your slot! August 10 – Books and Friends. We will have book discussions hosted by several book clubs during the ReaderCon, so to prepare us for that, let’s talk about books and friendships and book clubs. Are you a part of a book club? If yes, what made you join one? What’s your favorite activity that you have with them? If you’re not a part of one, will you consider joining one? Why or why not? Or if you’re not (yet) a part of a book club, do you have friends who share the same passion for books as you do? Do you have a “bookish” best friend? If yes, tell us about them! How did you become friends? What’s your favorite memory with them? It’s been two years since that meet-up, and we’ve done so many things as a group. 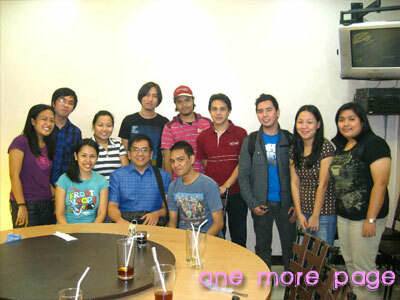 We used to have palengke meet-ups, or just informal meet-ups where everyone talks and exchanges books and all that. We watched movies together, hunted for books together, attended conferences together, partied together, and even went on some trips out of town with each other. Our big meet-ups used to be four times a year, but just recently, we’ve been meeting more often because of our monthly face to face discussions. There is always, always a time in the year when my reading and posting slows down, and I just…disappear from the surface of the reading and blogging world. Or, almost. I just checked my last post here, and I saw that it’s been a week ago! Gasp! Where was I? Well, aside from the fact that it’s been a bit busy at work, I’ve just been cruising along. I’ve been a slow reader ever since last month, for some reason. I don’t want to think that this is a slump, but maybe it is, because I would sometimes rather sleep than read. Sometimes I feel so exhausted after work that I wish I could use an external power source like ls14250 to keep me reading. Or blogging. Of course, I have been reading a classic lately, so that also counts for my slowness. But really, it’s been a slow few weeks. The Goodreads challenge widget has been mocking me since April started — as of this morning I am 9 books behind, but I have managed to trim it down to…seven. It doesn’t feel like it’s much difference, but hey, I’ll take what I can get. Anyway, I know I owe a lot of reviews here, but I may have to hold that off until after this weekend since I’m moderating my first book discussion! Okay, fine, I have moderated a book discussion before but it was online and it was pretty much a fail since I was out most of the time and the discussion never took off. But since my book club started having Face to Face discussions (what we call F2F) at the start of this year, these discussions have become some of my favorite times of the month. Being moderator of the club, too, I feel like I should exert extra effort to be there, because you know, I am a moderator. 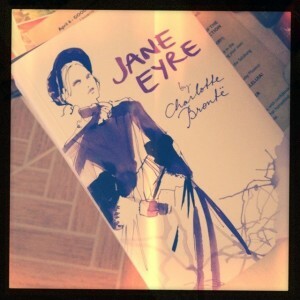 Hipstamatic shot of Jane Eyre! The discussion seems to be a record-breaker in terms of attendance too, and I’m nervous and excited about that. Hee. There’s a certain thrill about meeting people and discussing books, and hearing different opinions about it and of course, agreeing to disagree. :) Who says reading is always a solitary thing? And Goodreads challenge, I will conquer you soon enough!